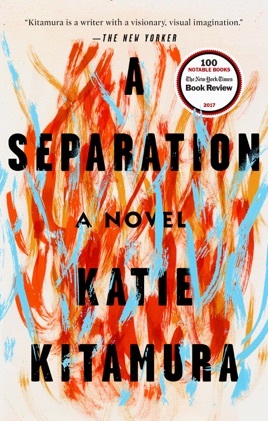 Katie Kitamura’s cool and evocative murder mystery takes us to the fire-scorched hillsides of rural Greece, where an unnamed woman is searching for her estranged husband. 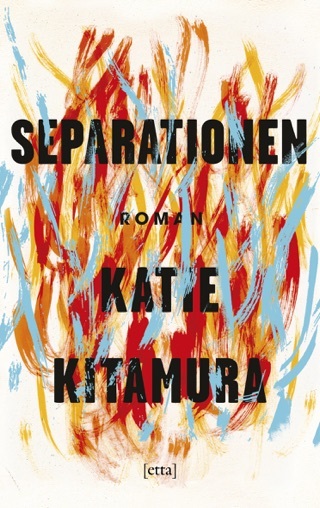 A Separation is an incisive and tightly controlled character study—each chapter unfurls choice new details and insights into the main characters’ lives and proclivities, their interactions and infidelities. 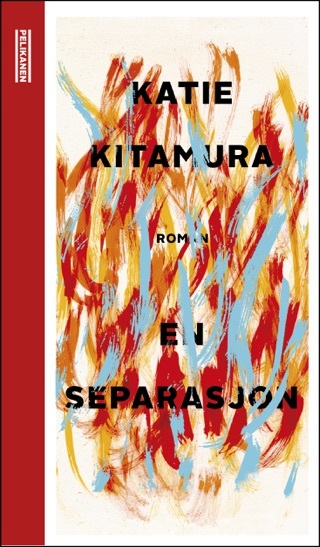 Kitamura is a quietly masterful storyteller; her novel’s understated, devastating tension is a potent reminder that there’s immense power in restraint. 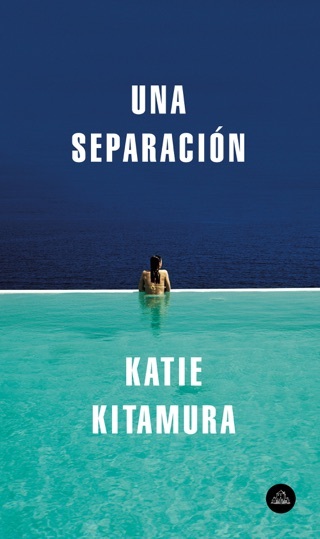 The unnamed narrator of Kitamura's third novel has been separated from her husband, Christopher, for six months when she travels from London to southern Greece to find him, prompted into action by Christopher's mother, who is unaware of the separation and worried because her son isn't returning phone calls. The narrator describes Athens traffic and the Peloponnesian coast, but it is her internal landscape her imaginings, suspicions, speculations, thoughts, and feelings that dominates the narrative. Habitually unfaithful Christopher has left his wife in the dark regarding much of his private life. She means to ask for a divorce, and then wavers. When she arrives at the hotel where he is registered, she delays calling his room. When Christopher fails to appear by checkout time, she takes no part in clearing out his things. When a pretty hotel receptionist turns out to be one of Christopher's lovers, the narrator buys her dinner. The narrator's deepest feeling comes not from learning the reason for Christopher's disappearance but from listening to a professional mourner's lament. Research into this mourning ritual had been Christopher's excuse for visiting Greece, although even his mother understood he also anticipated extra-marital indulgences. Kitamura suggests but never specifies the extent of these indulgences; likewise she leaves plot issues unresolved. 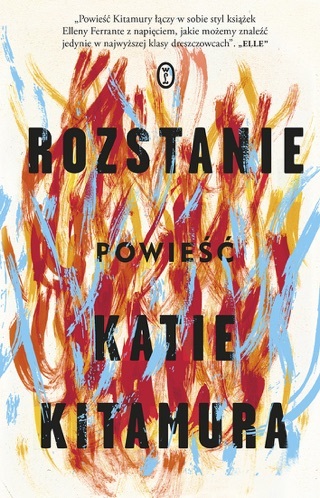 Instead, she focuses on capturing a disarray of contradictory emotions, delineating the line between white lies and betrayal, legal and personal relationships, the impulse to hold on and the need to let go. 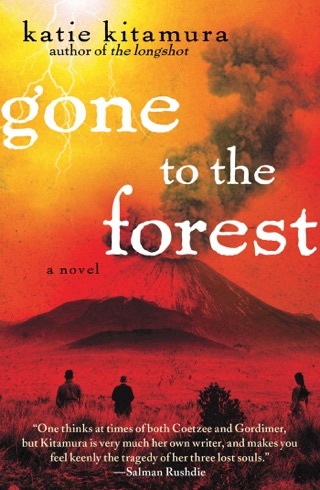 Despite the mysterious premise, readers may find that the narrator's frequent contemplation frustratingly stalls the novel. after reading this book i felt soooo frustrated!! 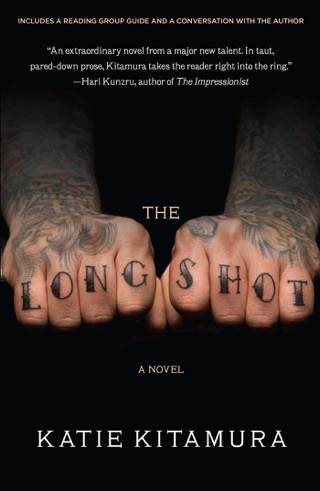 i was left wishing i could get back the hrs of my life that i spent reading it. it's not the writing that i objected to, it's the story...it felt like i'd been taken for a long, long ride and then i was abruptly dropped off on a dead-end road in the middle of nowhere with no explanation...what the??? The entire book could be just a couple of pages. What a bore…I stayed with it thinking something must happen at some point…but NOooooo.